Just because a house looks wildly expensive doesn't mean the windows have to be. Single-pane windows, the most cost-effective windows on the market today, are quite affordable when compared to other styles of windows. 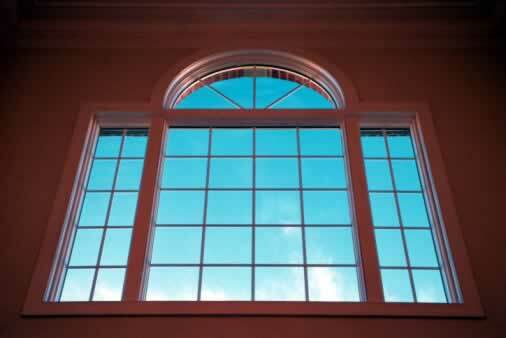 No matter the size of the single-pane window, you can bet it's cheaper than counterparts of comparable size and shape. That means even the most opulent window, when made of the right elements, can cost much less than anyone else would ever guess! For instance, a single-pane fixed window set in an aluminum frame can cost hundreds of dollars less than the same as a double-pane window set in a wood frame. If your window is going to be high up on the wall or fixed in an area where it's nice to look at but hard to touch, you can get away with single-pane windows and no one would ever notice the difference.